Teach moms some general knowledge about internet security-WoSign SSL Certificates! This Sunday is Mother’s Day. Living far away from home, maybe you cannot go home and make delicious food for you mother or buy her some flowers. But you can teach her some security knowledge to cope with increasingly rampant internet fraud and ubiquitous security trap. 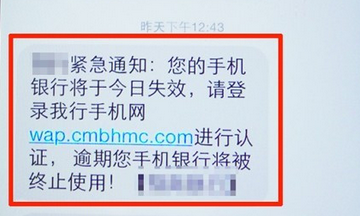 Although there is secure link sent from bank in the text message, it is difficult for many people to distinguish between the true and the false through others’ phone numbers, SMS content and link form. Therefore, it is suggested that users try not to click on any link in a text message to avoid straying into phishing site or downloading viruses. Do not readily place trust in site links sent by strangers. Phishing sites can be designed exactly the way the authentic site looks like. If you enter account and password in a phishing site, this information can be stolen and the file you download may contain virus. Therefore, website domain and address should be verified before you log in banking, payment or shopping websites. Nowadays, important websites all use HTTPS encryption. 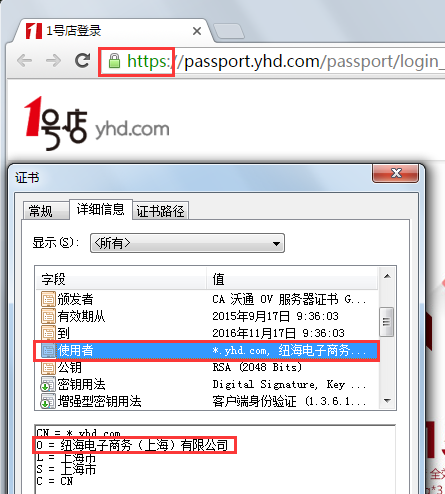 Pay attention to the address to see if it starts with HTTPS and if there presents a security lock before login. 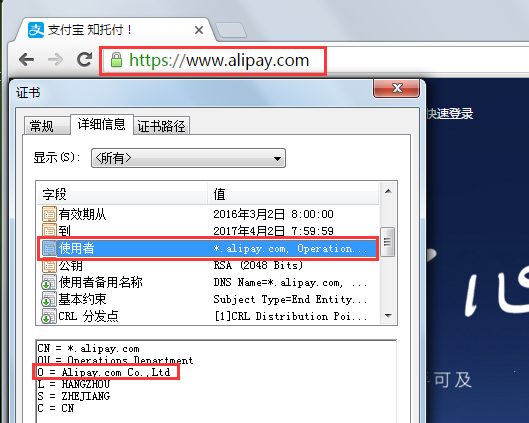 The SMS verification code sent from bank or Alipay is extremely secretive information, which will expire automatically in several minutes. So don’t disclose this information to anybody or any institute. At present, there is no phone of unknown number in any institute of government, enterprise, bank, carrier operator apart from very few special departments. 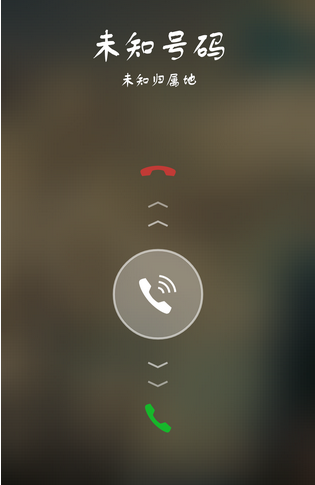 Hang up if you ever have a phone call from unknown number. 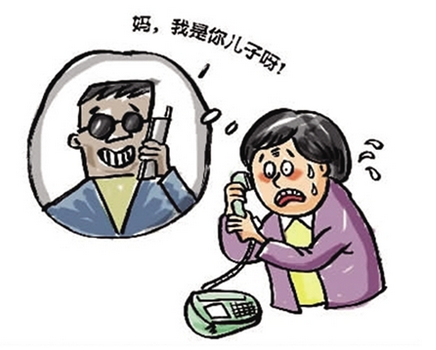 Never mention your information of bank card number, password, ID number and medical insurance card number in telephone, SMS, QQ chat and Wechat to avoid being used by swindlers. 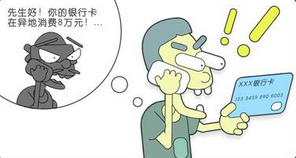 Swindlers can practice fraud by imitating the numbers of bank’s customer service. In order to prevent this kind of situation, you can hang up when feel insecure about the incoming calls and dial relevant numbers later (do not dial back) to ensure the accuracy of the number. Any behavior of asking you to transfer money should be paid attention to. Police suggests that you can go to the bank counter to handle the transaction if you need to transfer money. You can also consult the bank clerk at the counter if you have any doubt. 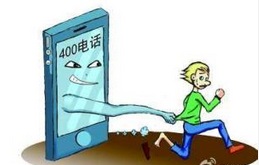 Swindlers always have some personal information of users as the result of widespread privacy leakage. They will use this information as evidence to mislead users into trusting them. Remember, never place trust in strangers too readily. 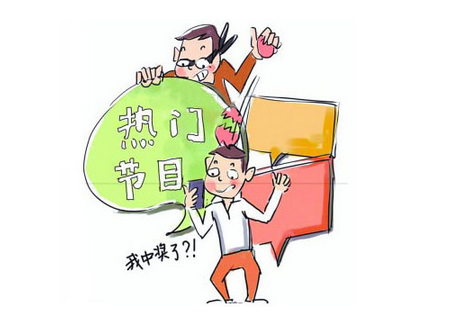 If it is only online conversations, you should not easily trust even if they are your friends or families. You should check and confirm offline. Swindlers usually use fresh news to design the content of their fraud such as tax reimbursement of house property and hot TV programs. 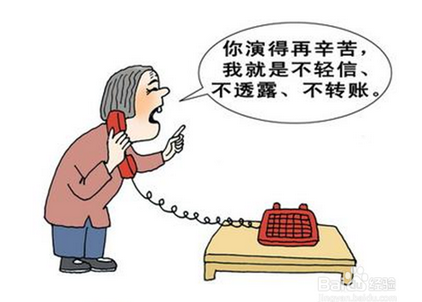 Do not take it seriously if you are unfamiliar with the fresh news mentioned in a unknown phone call.